"I know that if I tell myself 'no', at some point - I'll binge on whatever I've been [denying]," Amanda shared. The road to recovery was a rocky one, but she persevered with the help of the PumpUp community. "You don't need to eat small portions or cut back on everything that you like. Eating a lot of vegetables and unprocessed food is the base of healthy living. 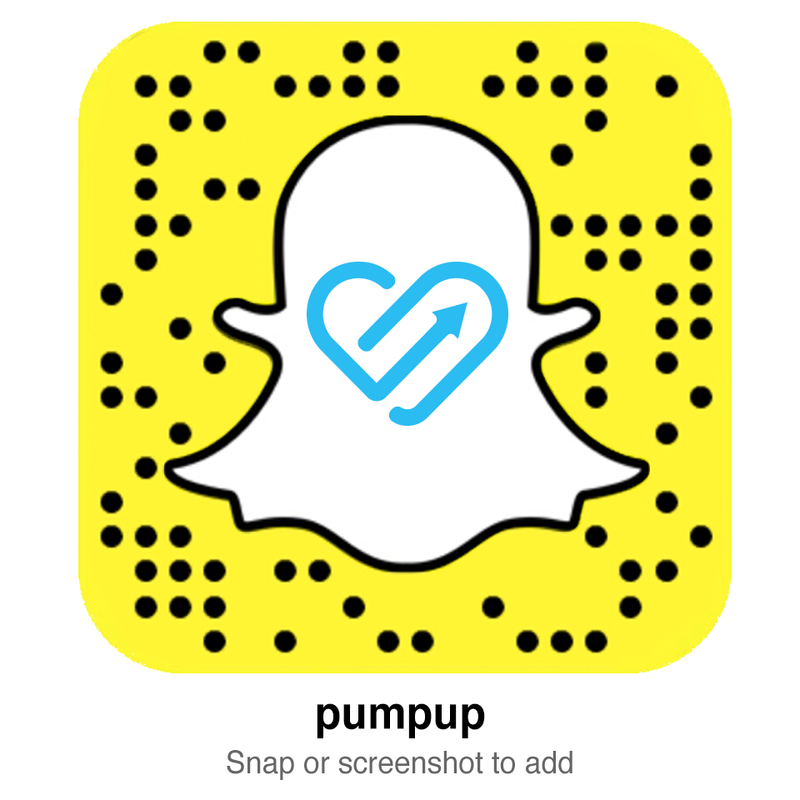 PumpUp's atmosphere is something unique." "I thought that having a thigh gap would make me happy because so many girls had one," Carla elaborated. "My body isn't built for that, and it's okay. Now, I feel happier, stronger, and full of self-love." "My biggest personal accomplishment is that I've finally learned to be proud of my body." "I got to a point where I [knew that I needed] to just love myself if I was going to get better." "I finally became who I wanted to be... myself. I'm more open, I love myself again, and I know how to handle negativity better." "By tracking every workout and posting my progress on PumpUp, [the app's] very positive community kept me on track." Throughout her entire life, Lisa struggled with an addiction that a very slight percentage of women in the United States deal with, let alone other bodybuilding competitors. “I was climbing a very small mountain…maybe we should call it a big hill…and I thought I was dying,” said Amanda C (@curvygirl), an extraordinary PumpUp member who turned to the app’s community for help when she realized that her health was spiralling in the wrong direction. PumpUp member Josephine B (@hey5sos) accomplished so many things in 2014: she lost 14 lbs, fought off bulimia and self-harm, recovered from depression, filled her life with inspiring people, and joined the PumpUp community. She lives in a way that is more fulfilling than she ever could have imagined.